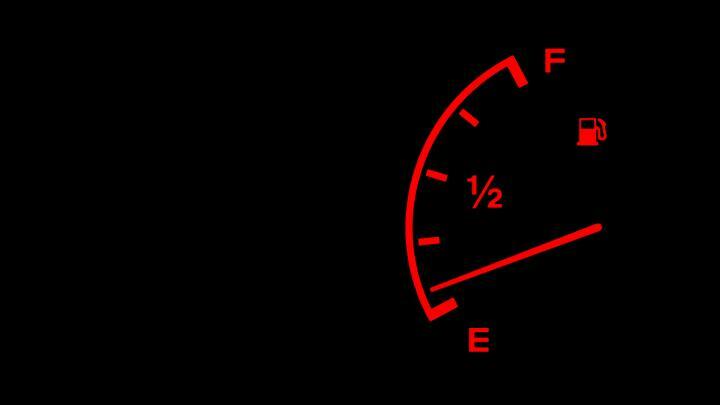 Fuel management is a universal issue in general aviation, making a recently published US report relevant to pilots everywhere, including Australia. Poor fuel management leads to an average of 50 general aviation accidents a year in the US, according to that country’s National Transportation Safety Board (NTSB). In its safety alert Flying on Empty, the NTSB says fuel management was the sixth leading cause of general aviation accidents in the US between 2011 and 2015, with pilot actions contributing to 95 per cent of the fuel management-related accidents. About a third of the accidents were related to fuel starvation, where there was fuel available but it could not get to or be used by the engine(s) because of incorrect fuel selector settings, blockage or contamination. About 56 per cent were caused by fuel exhaustion, where there was no usable fuel left in any tank. Almost half the pilots involved in the accidents held either a commercial or air transport pilot certificate, and only 2 per cent of the accidents involved student pilots. The NTSB suggests that pilot complacency and overconfidence is a factor. It advises pilots not to rely exclusively on fuel gauges. They should visually confirm the quantity of fuel in the tanks before take-off, know the aircraft’s fuel system, and be prepared to make en-route stops for refuelling. 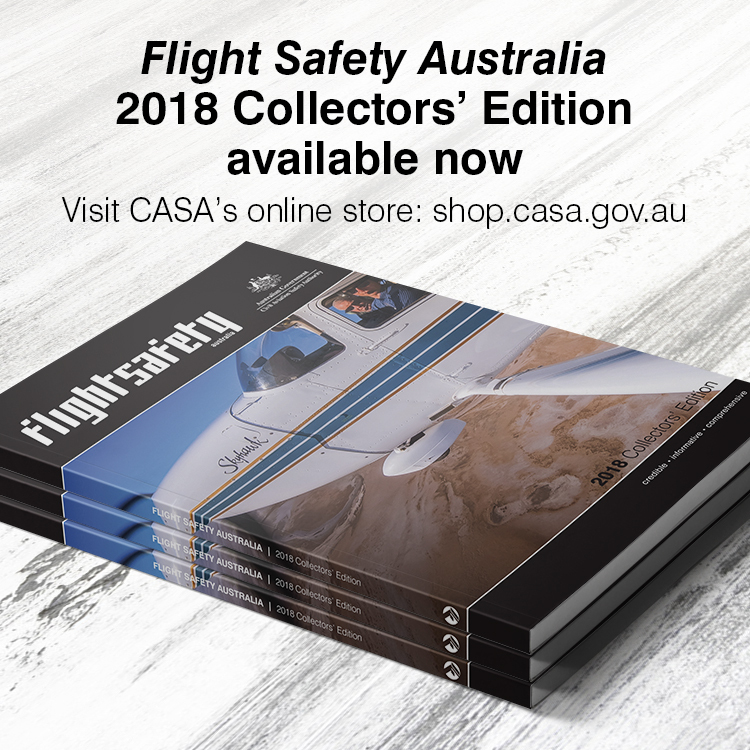 In a 2012 media release, the Australian Transport Safety Bureau (ATSB) said it receives more than 20 reports a year of fuel exhaustion or starvation incidents and accidents. As CASA’s Out-n-Back Series II points out, pilots need to consider factors such as headwinds, possible weather diversions and ATC re-routing. It warns of the risks of carrying minimum fuel in favour of a profitable payload. how much fuel is on board? how much fuel will I burn before each en-route checkpoint? how much fuel will it take to get to my destination under expected conditions? how much fuel will be remaining in the fuel tank I will have selected for landing when I touch down? use a fuel log during flight to provide a record of the fuel usage from each tank. During the period of my training, I re-fueled at a “never before visited” country airport as a part of the cross country solo exorcise. Full tanks – even though only 20 a side would get me home. There was some comment after I returned regarding the necessity to fill to full given the duration of the final legs. Maximizing endurance doesn’t get as much consideration as it should, the downside on carrying that extra gal or litre certainly pales into insignificance when the statistics in this article are considered. Years Ago I worked for a Helicopter company in British Columbia, One trip into the wilderness was done in a Cessna P210 and during the last 20 minutes coming home to Vancouver the fuel gauge read empty, I commented that could get some fuel in Pemberton, but he insisted we were OK. yes we made it . The next morning I personally checked the fuel tanks to see if there was any fuel in them and not a drop was to be seen. I never flew with that pilot again, life is to short to take un necessary risks. You can never have too much fuel unless you are on fire! As a LAME I’m astounded at how unreliable GA aircraft fuel quantity systems are. Some years ago when I was working in South Africa I was involved with an investment company who had farms spread throughout the Cape area and due to the amount of travel the company supplied me with a Cessna 182 to fly from farm to farm.I filled up at the local airport and could obviously read the litres used but on the farms we also had drums for fillups. Because there was no way of measuring the fuel put in the tanks I kept a book recording full tanks and the hours indicated on the tacho . If at any time I had to figure out how much fuel I had left all I had to do was read the tacho and calculate the time used and relate that to the time left. I never had a serious event relating to fuel. I would recommend this to any pilot for safety and for keeping a record of fuel used against time over the long term. re John’s comments. The reason why general aviation fuel gauges are often perceived as unreliable is that pilots are wary of writing faulty gauges in the maintenance sheet and so the next pilot to fly that aircraft is unaware of a problem until too late. The reason why pilots fail to record the defect is sometimes job security because some owners frown upon pilots who record defects and thus cost the owners money. In the end pilots become used to faulty fuel gauges and simply accept them as part of general aviation short comings and cannot be bothered to write them up. Also some engineers ignore faulty fuel gauges if picked up during scheduled servicing as some owners have been known to go somewhere else if maintenance costs mount up. Same with parking brakes. You hear some pilots say they never trust the park brake and keep their feet on the brake pedals during start and run up. If the park brake is ineffective then write it in the maintenance document and get it fixed.